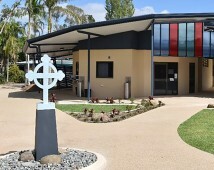 Emmaus College offers an extensive sporting program to cater for all students at the college. Sport at Emmaus is a great way for students to meet new friends and learn the value of teamwork, fairness and commitment. 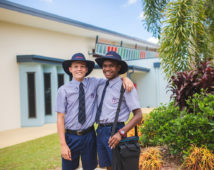 Students can choose from almost twenty interschool sports throughout the year, spread out across the four terms that run in conjunction with the Rockhampton & District Sporting Calendar. Sport at Emmaus is a great way for students to meet new friends and learn the value of teamwork, fairness and commitment. Emmaus has a large representation in all sports across the region. We thrive on offering opportunity to our students by allowing them the capacity to compete at all levels. 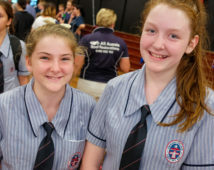 As well as the large variety of Interschool sports we also provide students the opportunity to represent at a Rockhampton & District level with the hope they can then go on to represent Capricornia and even Queensland. 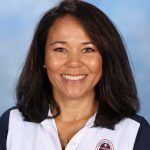 It is a requirement for all levels of sport at Emmaus that consent forms are signed by a parent or guardian and these forms can be found in the Forms section of the website, or by visiting the Sports Desk on the Yaamba Road campus. 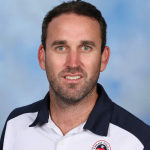 If your student is representing Emmaus College for an interschool sport or trialling to make a Rockhampton District School Sport Representative team during school hours, our sport department will notify admin of the student’s absence from school during the duration of the event. 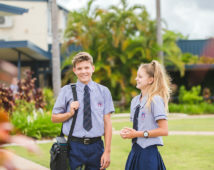 If your student is representing Rockhampton District, Capricornia or Queensland School Sport, it is the parents’ responsibility to advise the school by ringing the absentee number to notify of their child’s absence.